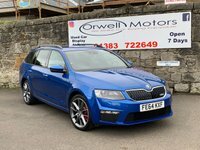 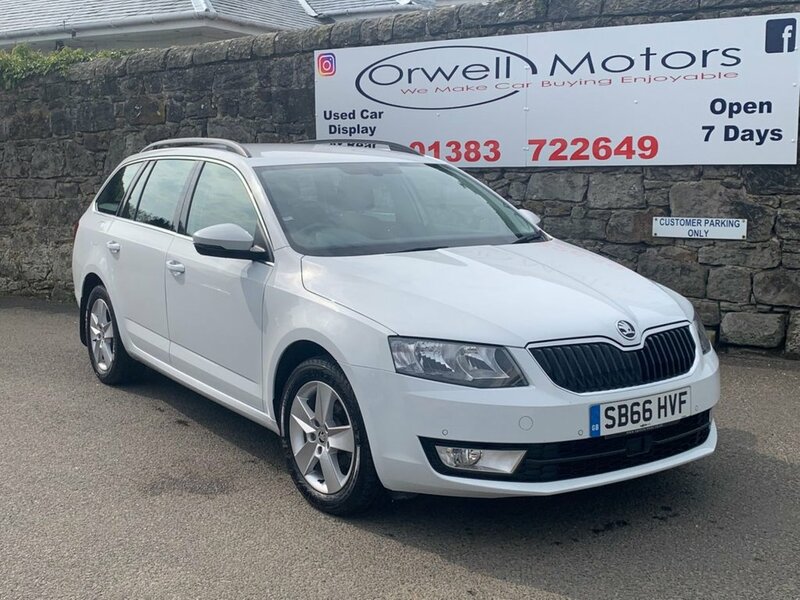 Here at Orwell Motors we have this stunning one owner Skoda Octavia 1.6 diesel estate for sale. 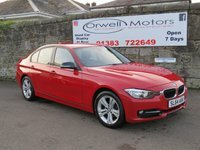 This car comes with a full service history and two keys supplied. 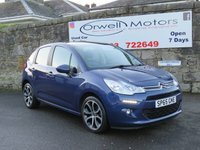 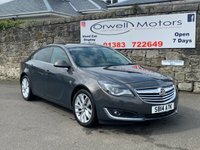 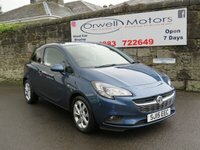 Spec for this car includes automatic climate control, radio/cd player with usb connection, cruise control, parking sensors, Bluetooth, alloy wheels, electric windows front and rear and grey cloth interior.